With a new studio space and more resources at RadcliffePhotography this year we are in the perfect position to deliver more photography across all disciplines and styles. 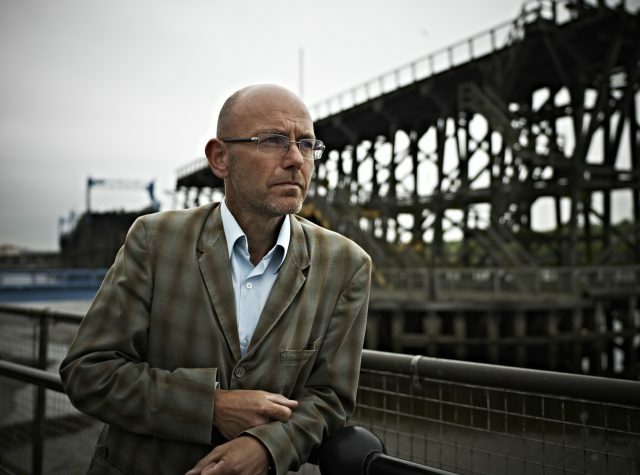 These photographs of Wayne Hemingway at Dunston Staiths in Gateshead is an excellent example of how our creativity is delivering more to Allinson’s Photography clients. This year has seen us working more closely with an old friend Bruce Allinson and we have already established an informal calibration between Radcliffe Photography and Allinson’s Photography. Working cooperatively we can both take on more work and deliver more services as professional photographers across a range of skills drawing from one huge pool of resources, experience and equipment.